Most people realize that they have an attic ventilation problem during the summer – the air conditioner is on, the downstairs living area is cool, but the upstairs area is still quite warm. This happens because the attic does not have sufficient roof ventilation. A properly roof ventilated attic will avoid this issue by allowing hot air to escape from the home. 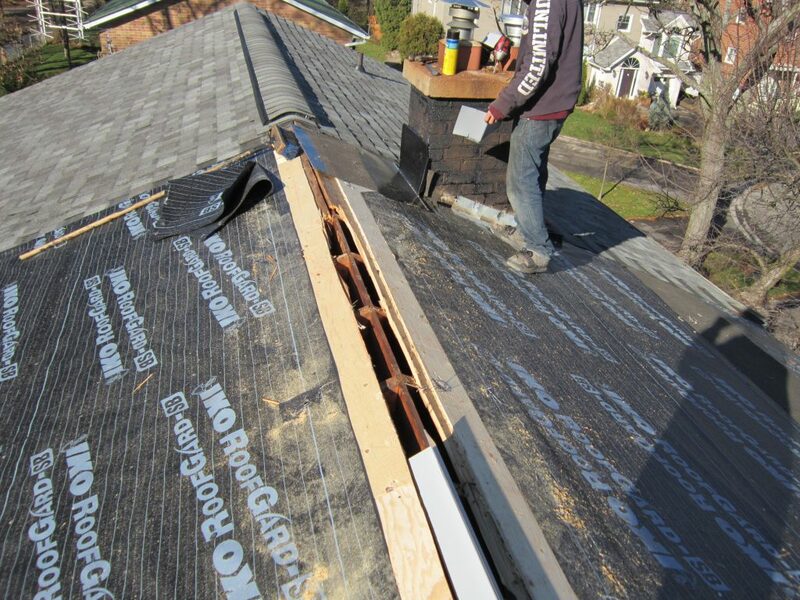 Many times when we install proper roof ventilation, you can see waves of hot air escaping. The more apparent issues are experienced in the summer, but the main function of attic ventilation is for the winter. 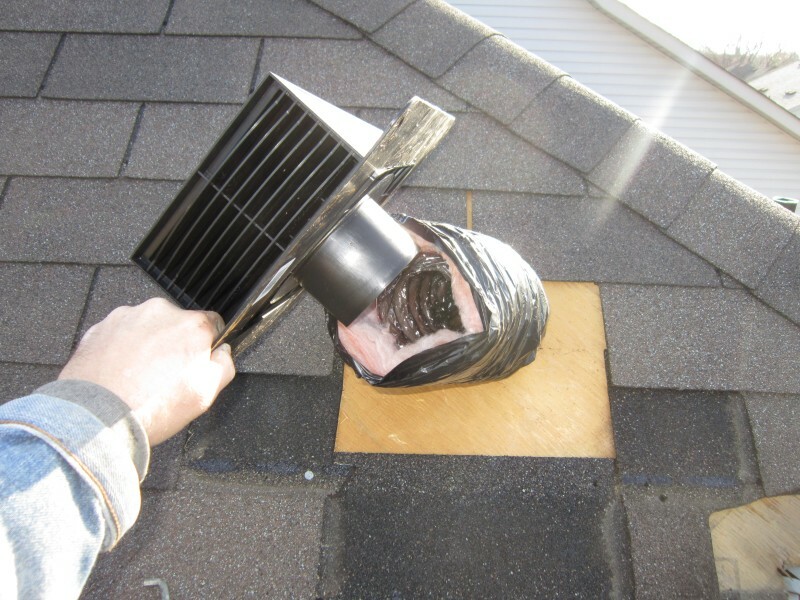 The purpose of the vent is to remove moisture from the air and prevent a host of problems, like damage to the shingles, plywood, and even worse, mold. 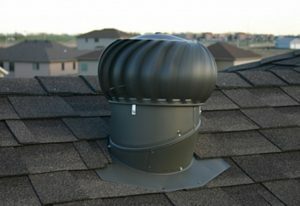 Whether you want turbine, ridge venting or bathroom exhaust “B vent” ventilation , we can help you make the right choice. Here is the aluminum covering, ridge vent with its own special screen that prevents insect intrusions and will never rust. This type of ridge vent resembles an elongated mushroom that is installed along the ridge. 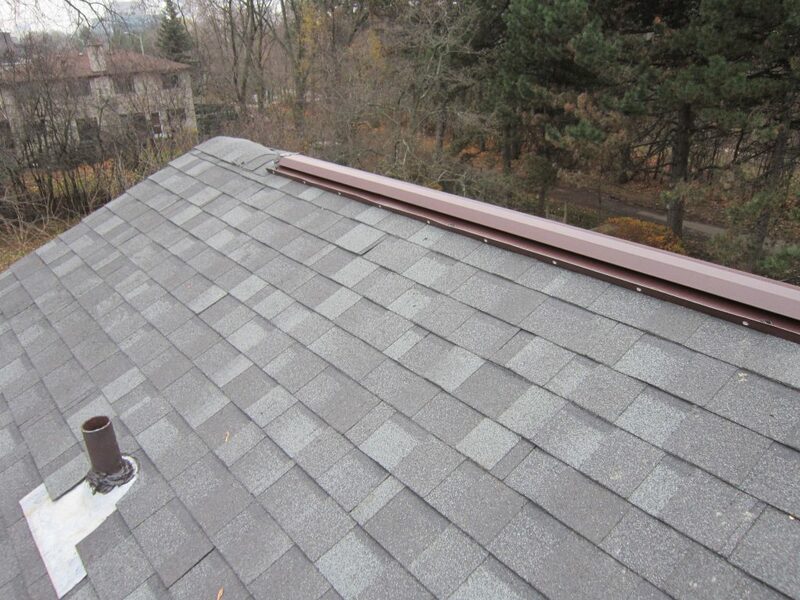 The aluminum ridge vent is the finished product and does not require additional asphalt shingle ridge caps to be installed to finish the installation. Hooking up a bathroom vent. The vent pipe extends all the way to the bathroom and venting directly from the bathroom. Many times the bathroom vent is exhausted into the attic and sits in the attic rather than being properly vented. 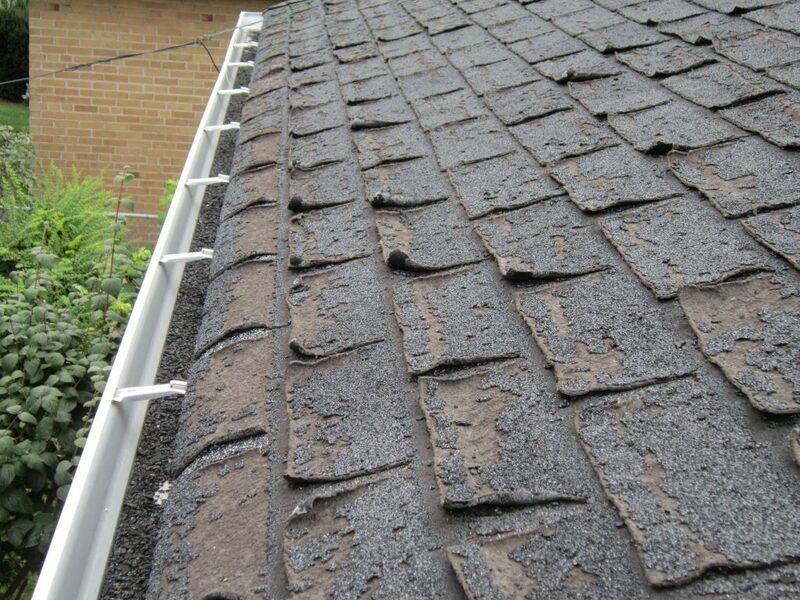 Therefore, it can cause premature damage to you roofing shingles.